Believe it or not, if you are a musician or a singer with a strong passion for music, getting and breaking into the music industry is not an easy task. You will be competing with other artists looking for the same gigs, trying to make it in the same genre, vying for the attention of the same industry people and so on. 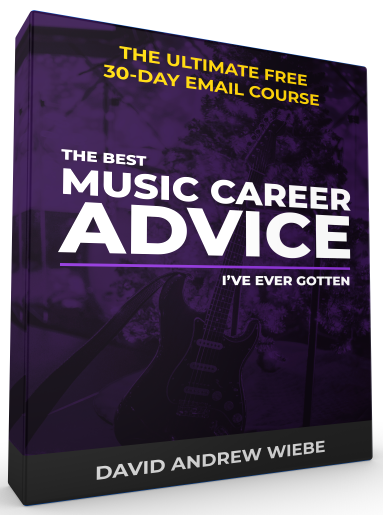 The process of getting a career in the music industry can be an overwhelming process. So, it would be wise to familiarize yourself with the industry and identify what you need to learn to achieve success. 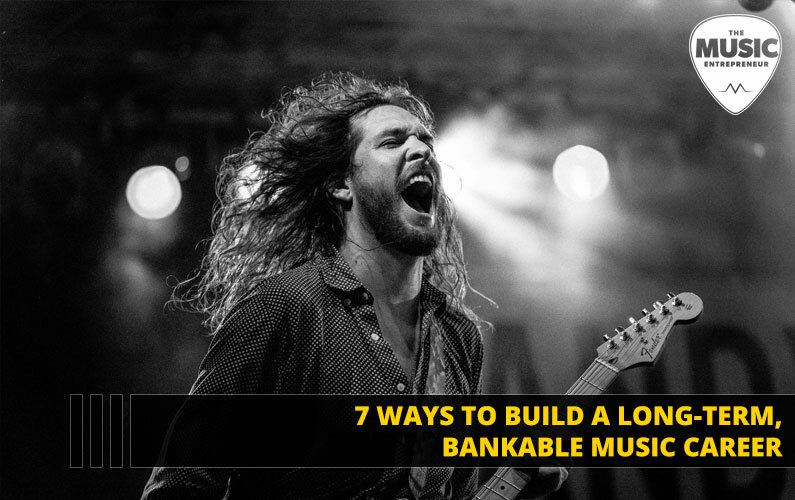 It takes persistence, passion, and careful planning to build a fruitful music career. No successful musician is on the high peak of his or her career by accident. 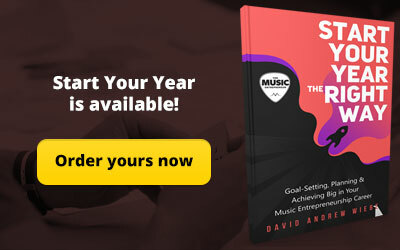 So, today, if you’re looking to build a rewarding music career, let me share with you some practical tips you can apply to build a long-term career in the music industry. 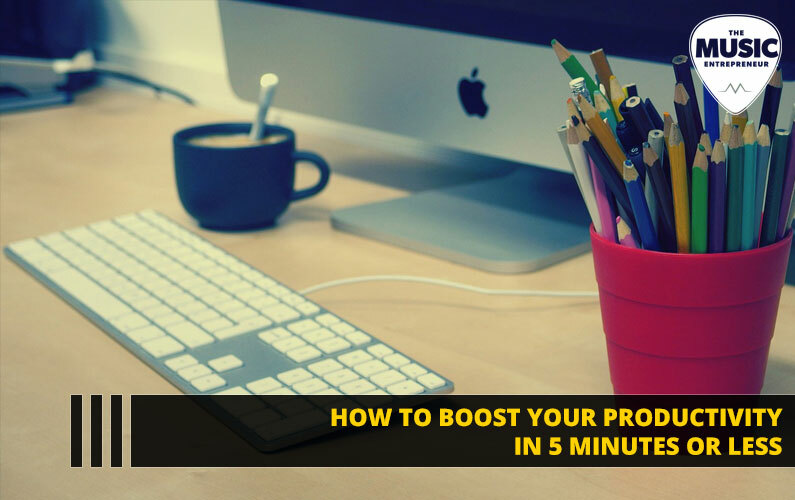 Want to Grab Your Audience’s Attention? 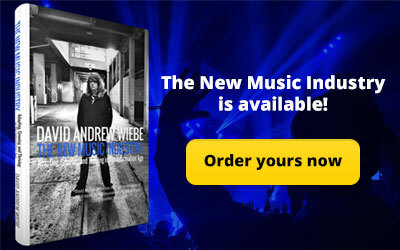 Make Great Music! Musical trends come and go. 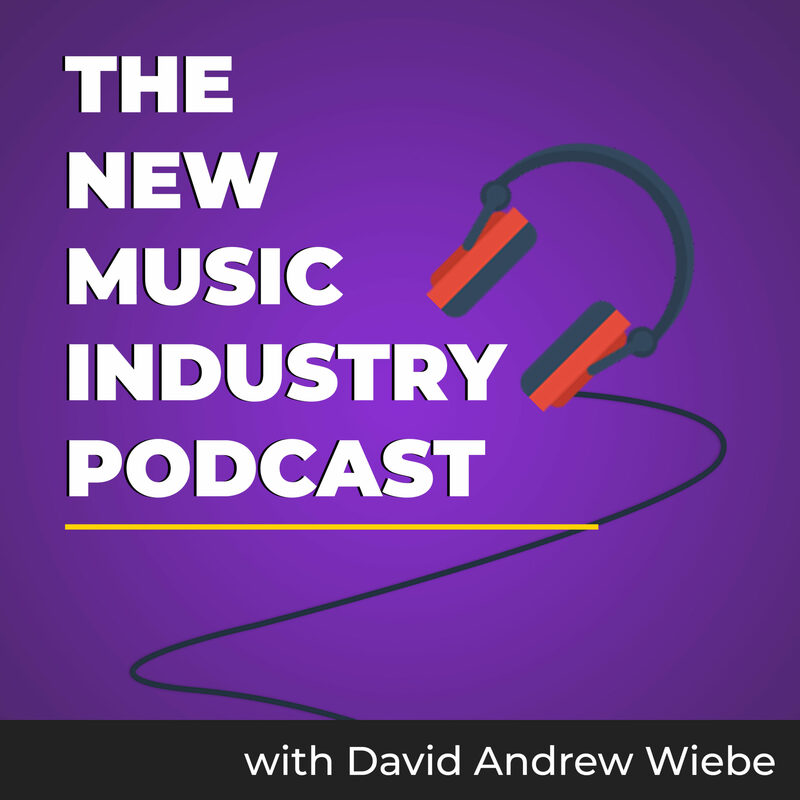 You can still find artists making hair metal if you go looking for it, but because it’s not currently in the spotlight, new music in this genre is not bound for mainstream success. And, competition is beyond fierce. There are plenty of hardworking, experienced and talented artists vying for the same opportunities you are. So, making music your target audience will love is essential to your overall success. But how exactly do you know what kind of music to make? A great way to go about this is by talking to your audience. You could send them an email prompting their response to a few questions. You could even survey them. Even if you think you know your audience well, it’s always worth taking a deeper cut at it and narrowing in on what they want from you. Think You’re Good Enough? Never Stop Improving! To say that the most talented artists are the most successful would be to tell a bold-faced lie. But that doesn’t mean you can neglect practice, especially if you’re just getting started. A pitchy vocalist, a choppy guitarist, an out-of-time drummer… Regardless of what the problem is, even a non-musical audience can tell the difference between someone who can play and someone who can’t. So, never stop learning. Take advantage of the resources and tools available. If you’re a vocalist, check out the Bohemian Vocal Studio. If you’re a guitarist, have a look at Songsterr. Be a lifelong learner. Take on that responsibility as your own. Having Trouble Creating a Long-Term Connection? Build Your Brand! Proper branding has never been more important for musicians. If you want to build a long-term connection with your audience, you must have a recognizable and memorable brand. 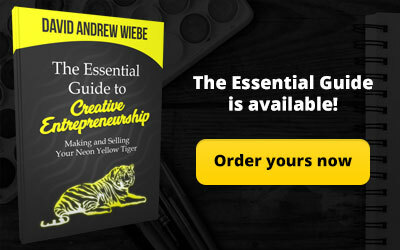 You must consider elements like your logo, color and font choice, your website, your clothing and even how you conduct yourself around others. If you don’t promote your music, no one will know about it. So, use the right online and offline channels to expand your audience. For instance, if you’re finding that building a following on Spotify is an uphill battle, it could be that listeners of your genre aren’t on Spotify. Figure out where they are and building a following there instead. And, don’t forget to take advantage of social media. Facebook, Instagram, Twitter and YouTube are still among the best networks to prioritize as a musician. Lack of Progress Got You Down? Build Your Resilience & Keep Going! 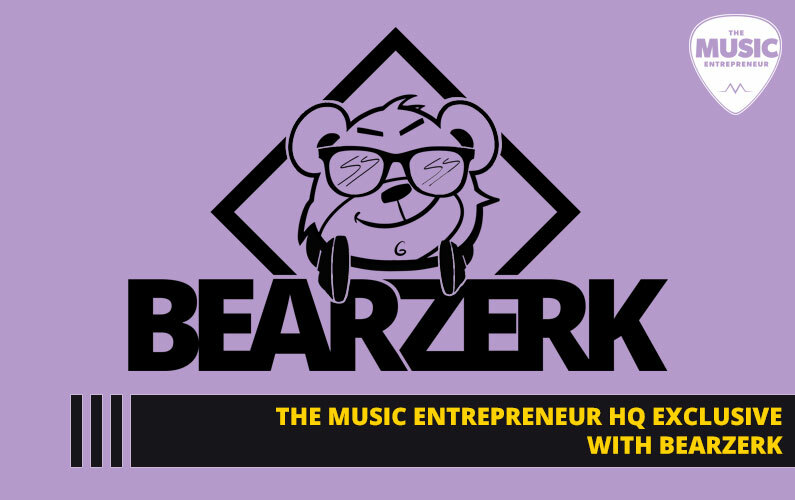 Building a profitable music career isn’t a walk in the park. You will face rejection and criticism. And, you’ll even face the deadliest of all challenges, apathy. So, be patient and determined. 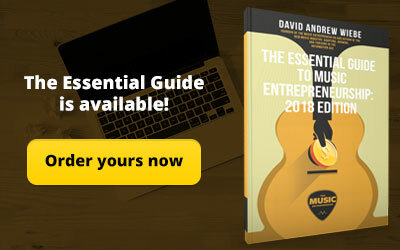 Read a book like The Essential Guide to Music Entrepreneurship to build a stronger mindset and eclipse the competition. Looking for Better Opportunities? Start Making Better Connections! It’s not just about what you know but who you know. So, stop complaining about having to meet people. Meeting people is likely the only way you’ll build the type of career you’re interested in building. The gigs you want, the sales goals you’re trying to reach, the opportunities you’re trying to land… these are all on the other side of a conversation you’re afraid to have. So, start making more connections. Collaborate with others. Ask for their guidance. Add value to your relationships. While building your career, you’re going to encounter challenges. You’re going to get frustrated. You’re going to feel tired. This is entirely normal. Complaining will do you more harm than good, especially if the people who could help you overhear your complaining. You could end up harming an opportunity. So, keep a positive mindset. Maintain a consistent work ethic. Don’t give up. 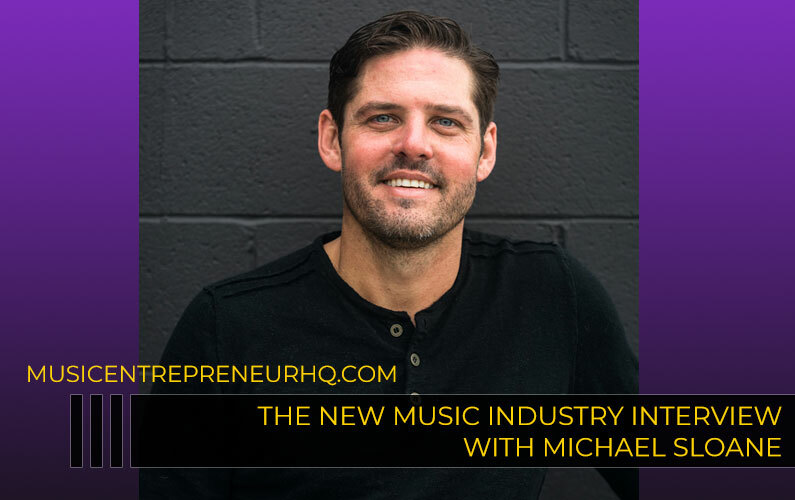 Becoming known in the music industry is challenging enough. Cultivating your staying power is even harder. But remember that everyone starts somewhere (generally, nowhere). Even the most popular artists had to work their way up to the top. So, if you’re serious about building a long-term, bankable career, then stay the course. Keep your passion alive, persevere, and face your challenges head on. 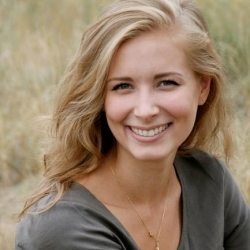 Analisse, a graduate of Berklee College of Music, is a freelance vocal teacher. She is proficient on instruments like piano, guitar, violin, and saxophone. 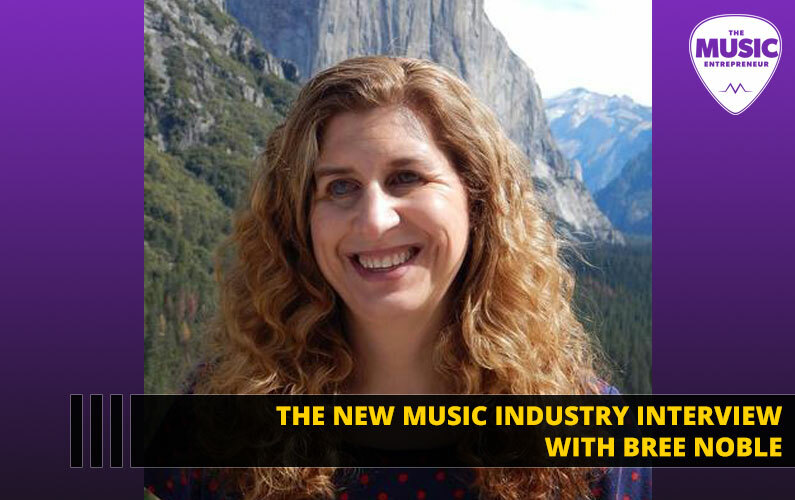 She aims to share her passion for music with young, aspiring artists and musicians.